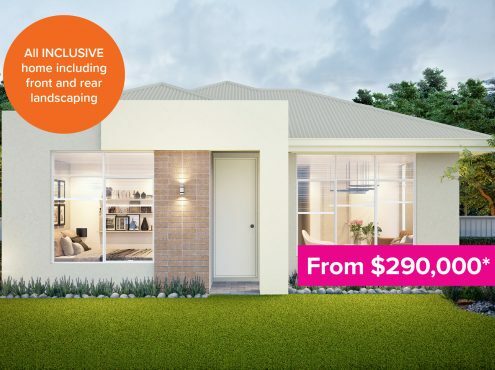 5 exclusive home and land packages available. 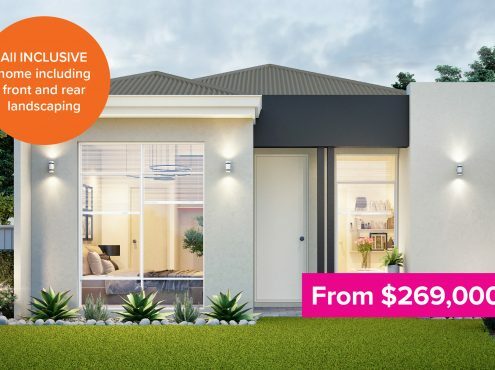 Frasers Landing is an established, multi-award winning community set amongst pristine natural bushland alongside the Serpentine River. 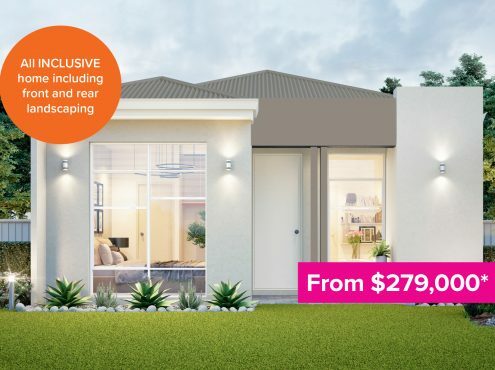 Just minutes from Mandurah’s major amenities it is the perfect place to build your new home. 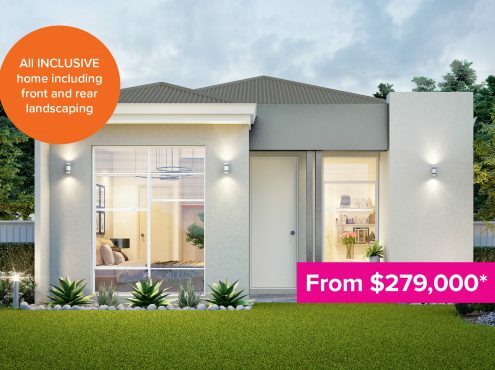 2 Bedroom, 2 Bathroom, 2 Garage home with all of the inclusions you need to move in. 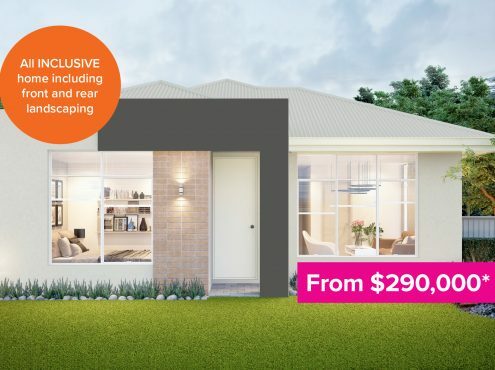 2 Bedroom, 2 Bathroom, 2 Garage home with all of the inclusions you need to move in now. Custom designed home on a lot size of 230m2. Roseville designed home on a lot size of 254m2. Custom designed home on a lot size of 274m2.